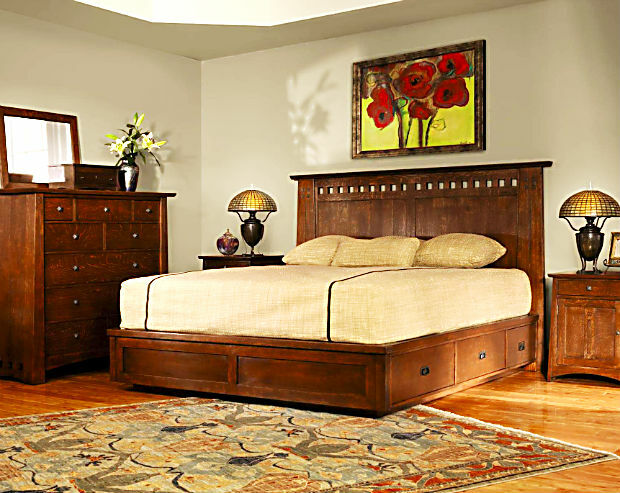 Pride in craftsmanship is one of the cornerstones of the Arts & Crafts tradition. 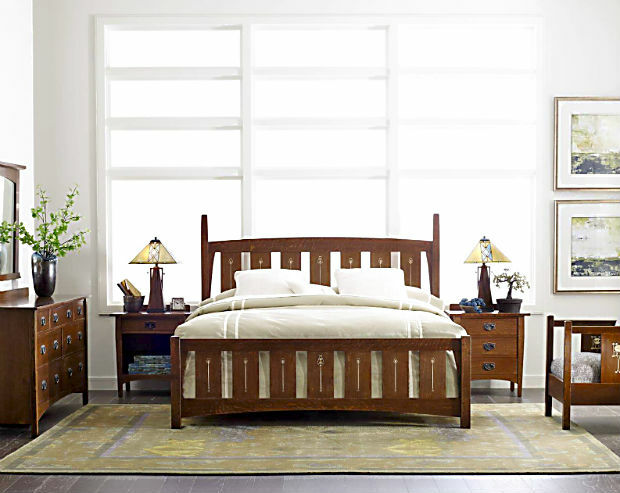 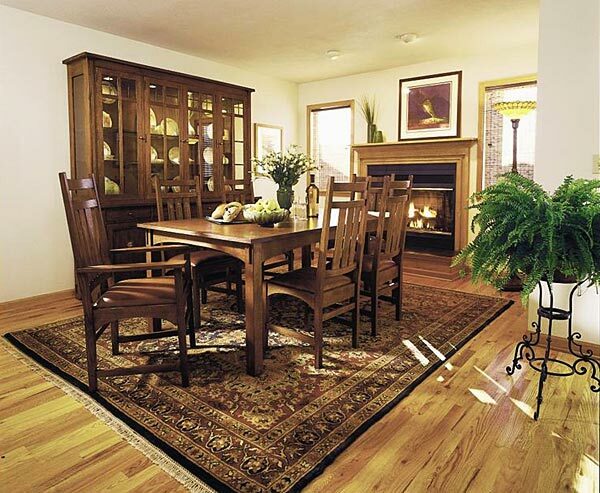 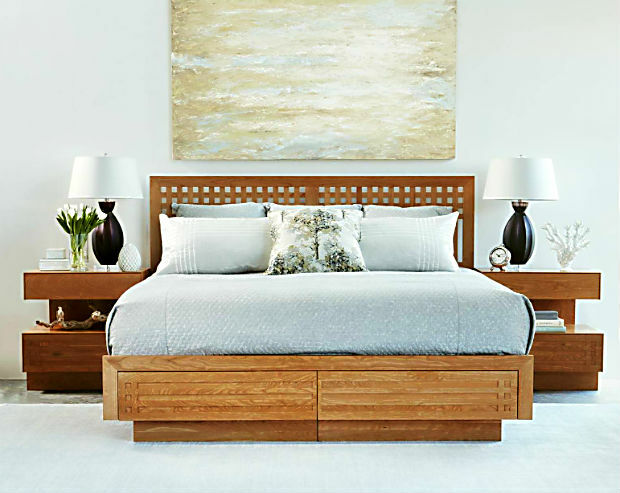 Since 1900, Stickley Furniture has been making quality home furnishings with that same sense of enduring craftsmanship and unique Stickley construction. 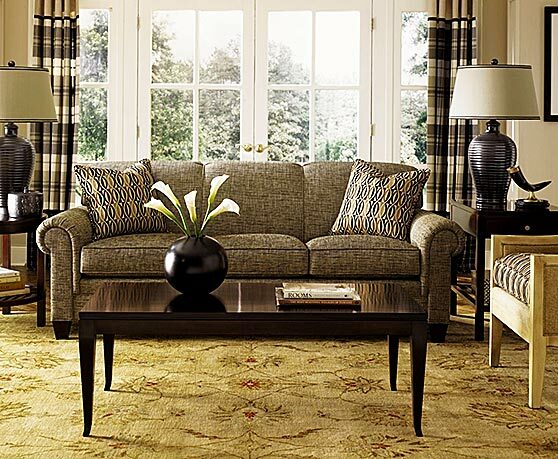 Stickely furnishings are truly designed to be the antiques of the future. 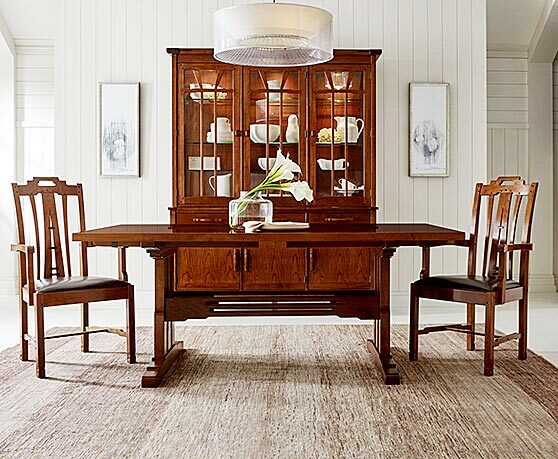 Fedde Furniture features the largest display in California of beautiful Stickley furniture and custom upholstery for your home or office. 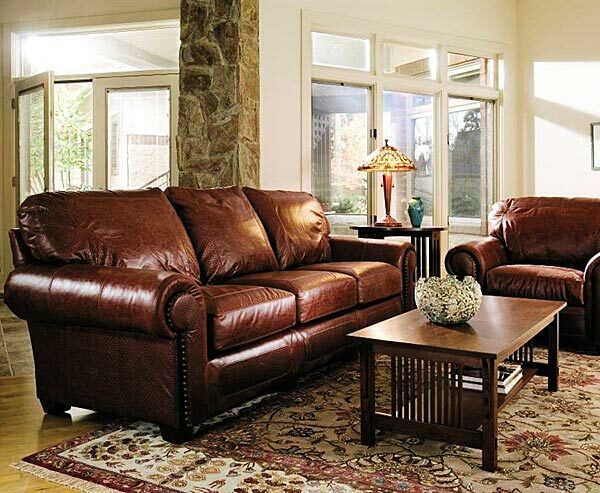 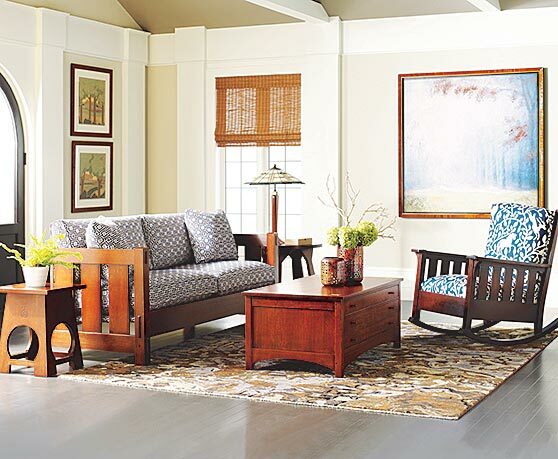 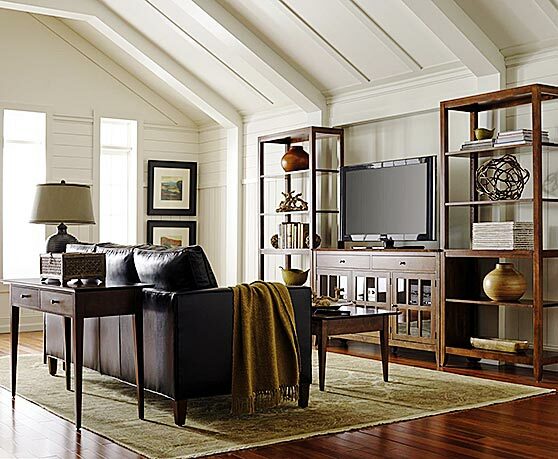 Come in and see every Stickley Furniture Collection, the complete line of quality eight-way hand-tied custom upholstery, and the entire collection of beautiful Stickley fabrics. 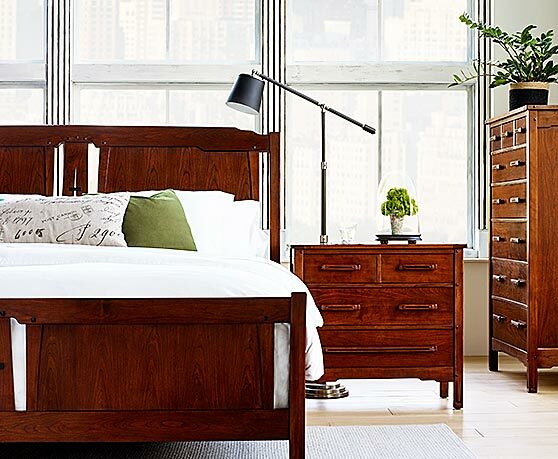 Every Collection is special and unique; Mission Oak and Cherry, Traditional, Williamsburg, 21st Century, Metropolitan, Craftsman and Fine Upholstery. 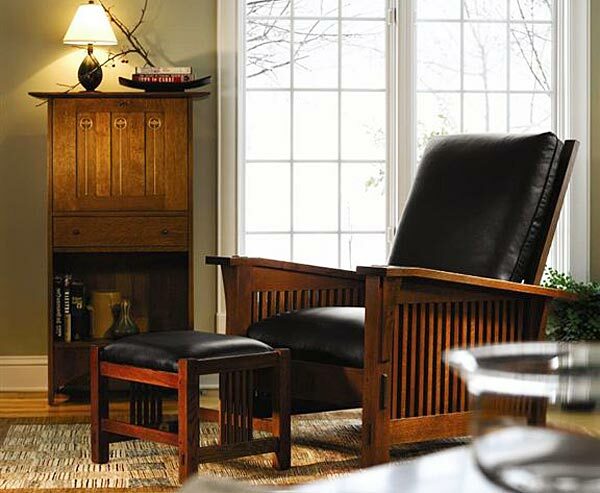 Quality craftsmanship built to last for generations to come.